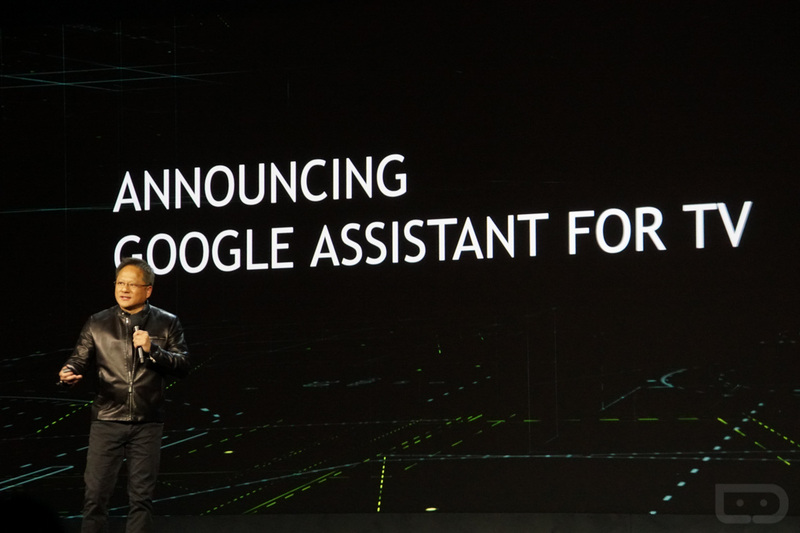 At tonight’s opening CES keynote, NVIDIA was the first to announce that Google Assistant would be coming soon to Android TV. Now, Google has followed up that announcement with a blog post of its own that features more details, like the fact that Assistant will come to other platforms, including Android Wear and car infotainment systems. 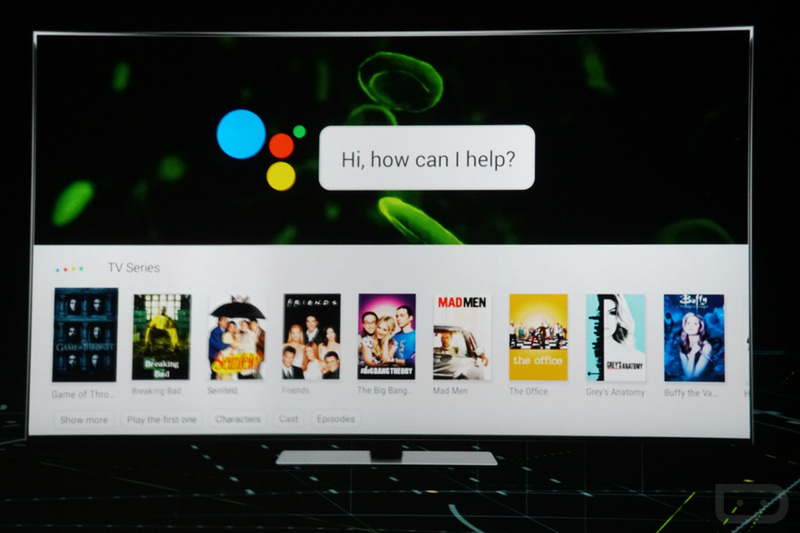 In the coming months, all Android TV units running Marshmallow and Nougat will receive an update that includes the Google Assistant. As of today, Google says to expect not only the new NVIDIA SHIELD, but also on devices like the AirTV Player, Sharp Aquos, Sony Bravia, Xiaomi Mi Box, and more. So we’re talking about Google Assistant in front of your face, as you spend those evenings in front of the TV. It actually makes a heck of a lot of sense. However, Google also said that with Android Wear 2.0 and other car infotainment systems, you’ll have Google Assistant access as well.